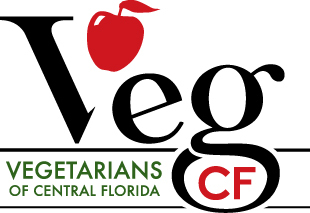 Participants at Central Florida Earth Day include Sponsors, Vendors, Food, Artist Corner, and Animal Haven. Please check them all out at the event and support Earth Day participants! To become a participant at Earth Day, please complete an online application on the Vendor Packet page. Deadline for applications is March 31, 2019. We are grateful to our amazing sponsors who make Central Florida Earth Day possible. Visit over 250 eco-friendly vendors at Earth Day. Enjoy the very best eco-friendly, plant-based foods! Central Florida Earth Day features artists and crafters encompassing a variety of media. Meet rescued non-human friends at the animal rescue zone.